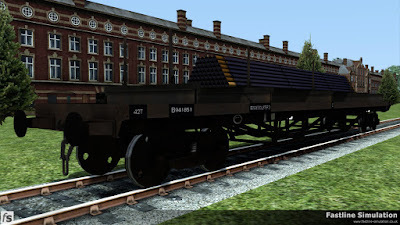 British Railways decided that changes in the steel industry would require the use of more bogie vehicles, and as a consequence built a number of different designs. The wagons, fitted with bolsters to support the load, were mainly grouped according to length (and hence the nominal capacity). The largest were classed as Bogie Bolster D, being 52ft in length with a load capacity of 42 tons. This expansion features dia. 1/472, the most numerous design of 60T Bogie Bolster to be built by British Railways with over 1,600 being constructed from 1951 to 1958. 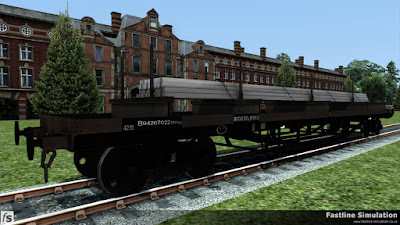 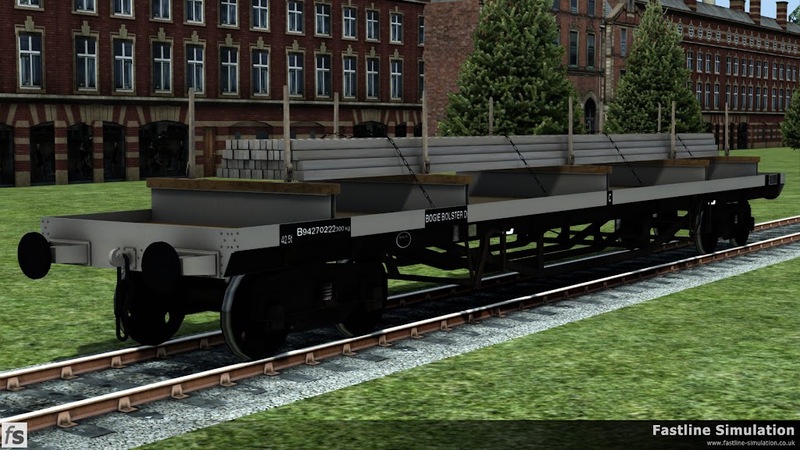 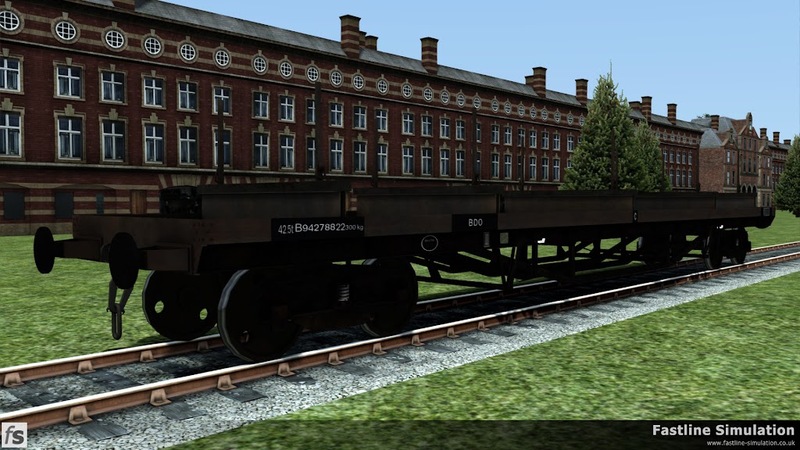 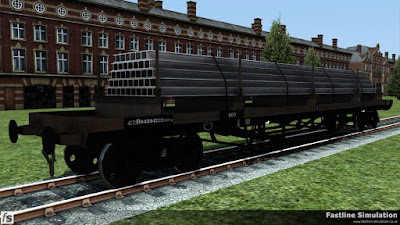 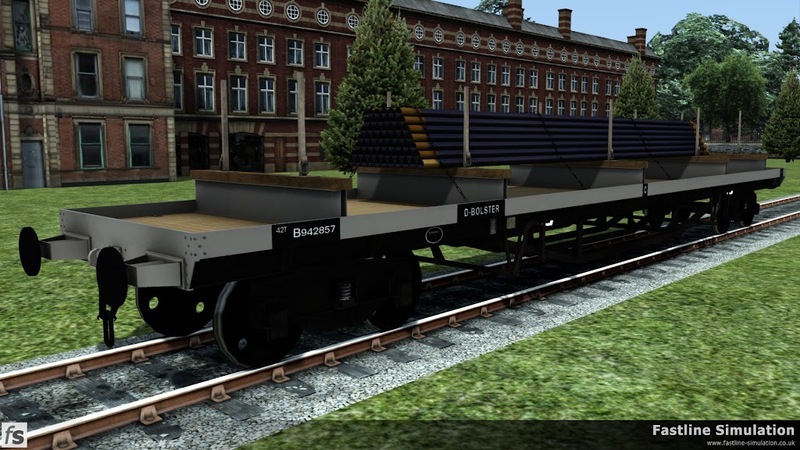 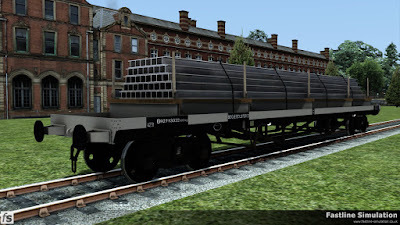 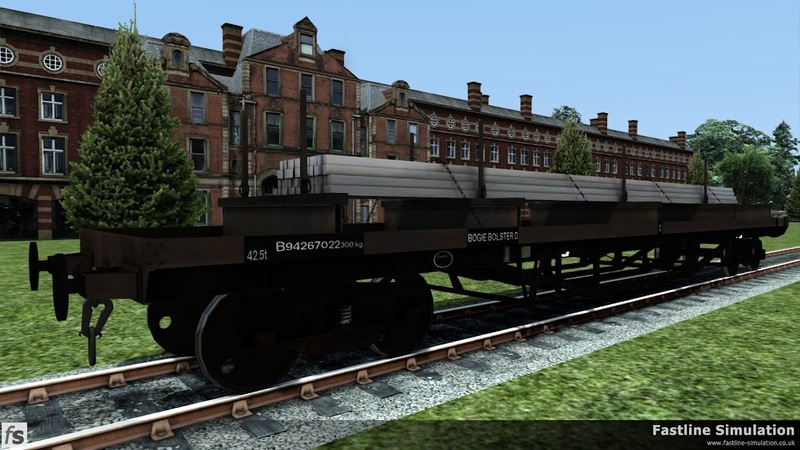 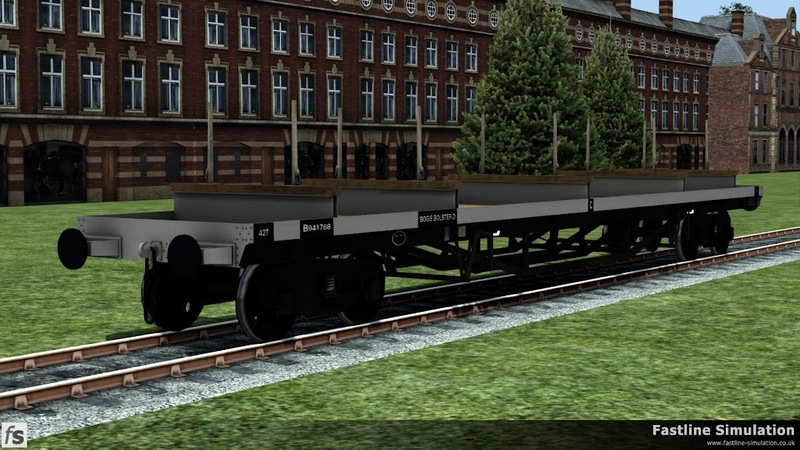 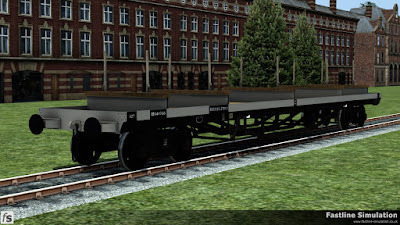 The wagons are supplied in clean and weathered versions which are further enhanced by a variety of loaded and empty versions of each with suitably modified physics to match the load state.